in Year 2017. Kentucky income tax rates range from 2% to 6% and are levied on Kentucky residents’ income and non-residents’ income from Kentucky sources. in Year 2016. Kentucky income tax rates range from 2% to 6% and are levied on Kentucky residents’ income and non-residents’ income from Kentucky sources. Kentucky withholding tax rate keeps unchanged for the Year 2015. However, the Standard Deduction rate increased from $2,400 in Year 2014 to $2,440 in Year 2015. One tax credit (exemption) changes to $10. Kentucky income tax rates range from 2% to 6% and are levied on Kentucky residents’ income and non-residents’ income from Kentucky sources. EzPayCheck payroll software includes this changes in its 2015 version. Kentucky withholding tax rate keeps unchanged for the Year 2014. However, the Standard Deduction rate increased from $2,360 in Year 2013 to $3,020 in Year 2014. One tax credit (exemption) changes to $10. Kentucky income tax rates range from 2% to 6% and are levied on Kentucky residents’ income and non-residents’ income from Kentucky sources. Kentucky withholding tax rate keeps unchanged for the Year 2013. However, the Standard Deduction rate increased from $2,290 in Year 2012 to $2,360 in Year 2013. Kentucky income tax rates range from 2% to 6% and are levied on Kentucky residents’ income and non-residents’ income from Kentucky sources. Kentucky withholding tax rate keeps unchanged for the Year 2012. However, the Standard Deduction rate increased from $2,210 in Year 2011 to $2,290 in Year 2012. Kentucky income tax rates range from 2% to 6% and are levied on Kentucky residents’ income and non-residents’ income from Kentucky sources. 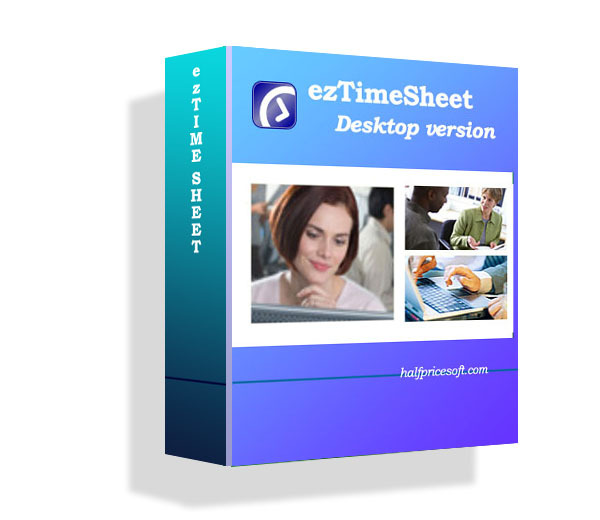 EzPayCheck payroll software includes this changes in its 2012 version.